Anthony Sinyard wondered why cycling gear was always so dull and boring, while well-known surf and skate brands were vibrant and original. 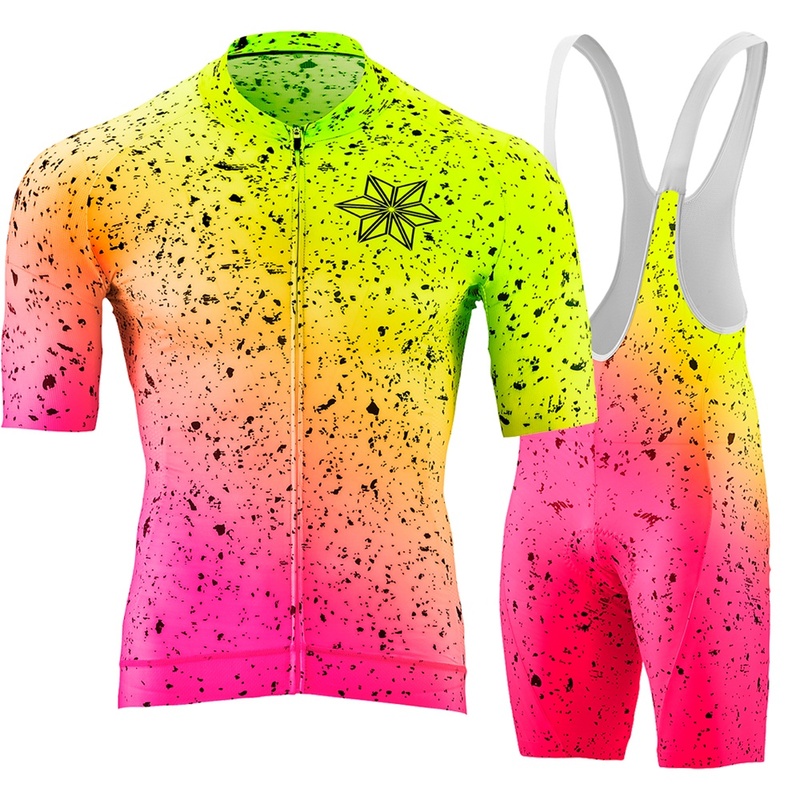 It’s this question that led him to create SUPACAZ: a cycling gear brand fusing high performance with colorful style. After starting off selling bar tape in a wide range of colors, the business started expanding into other product lines like grips, cages, and apparel. Their vast color selection was the key to their early success whilst simultaneously being one of their biggest inventory challenges. After all, tracking a single product with 70+ color variants is virtually impossible without a robust inventory management system. As their distributor network and product range grew, the team realized they needed an inventory management solution that would work seamlessly with their existing software apps, and provide the right interface for a predominantly wholesale customer base. There are a lot of eCommerce sites out there but not many designed for B2B sales. TradeGecko’s B2B eCommerce store coupled with its inventory control features are exactly what we need. Read the full case study for more information on how SUPACAZ USA is on a mission to bring vibrant, original gear to the world of cycling with a fast-growing B2B eCommerce business and how TradeGecko is helping them do just that. I can use the Intelligence Reports to see exactly how much it costs us to fulfill an order through our website. It’s so much easier to track important data with the click of a button.